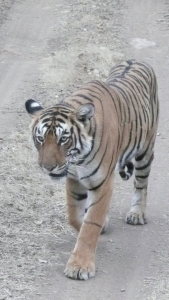 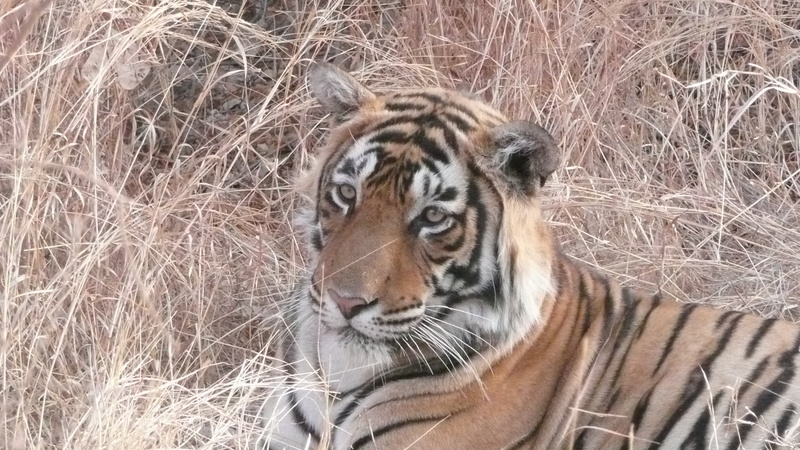 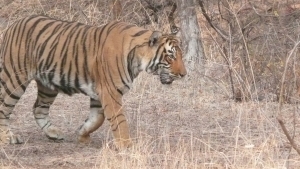 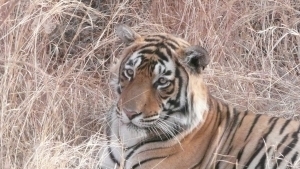 Ranthambhore delivers the best tiger safari to date…..
Stephen Mills is a professional naturalist, wildlife researcher, acclaimed wildlife film-maker and author. 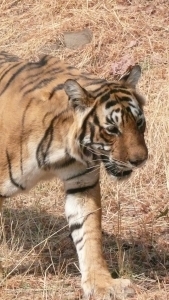 He is particularly known for his field work on tigers in India and Nepal and has been the BBC’s ‘tiger expert’ for many years. 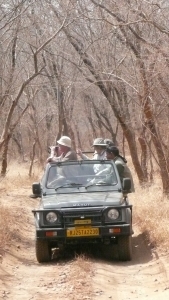 We have been offering specialist safaris with Stephen Mills as the host naturalist since 1994. 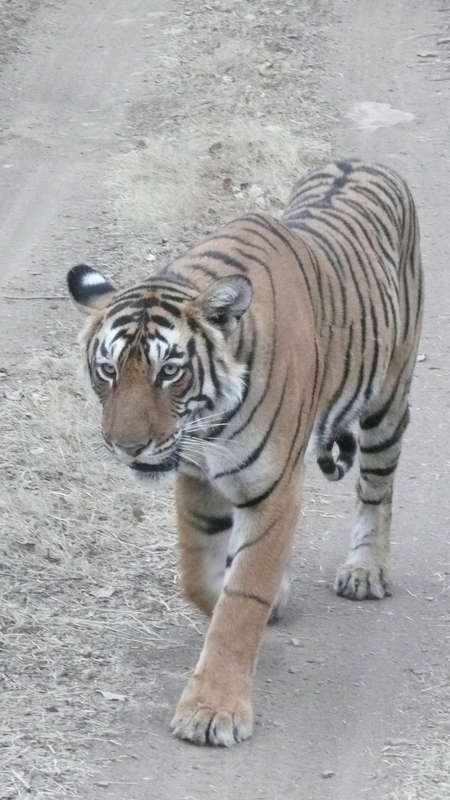 He has just returned from taking guests to India to see tigers ….and they saw tigers almost every day and not just glimpses but really good sightings. 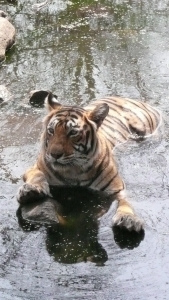 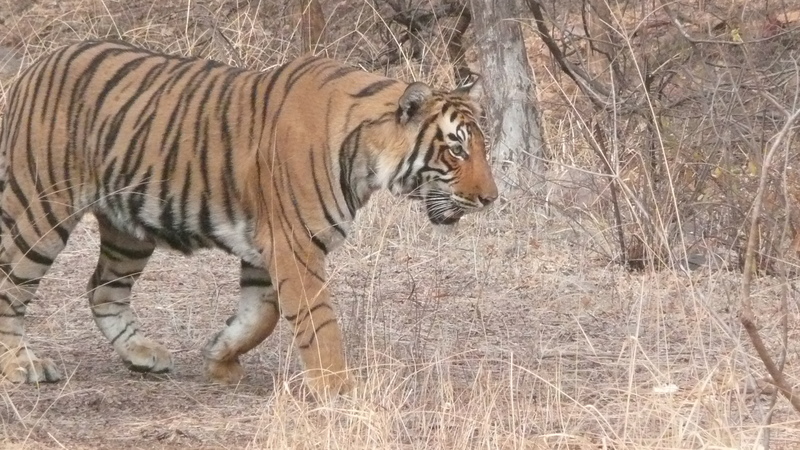 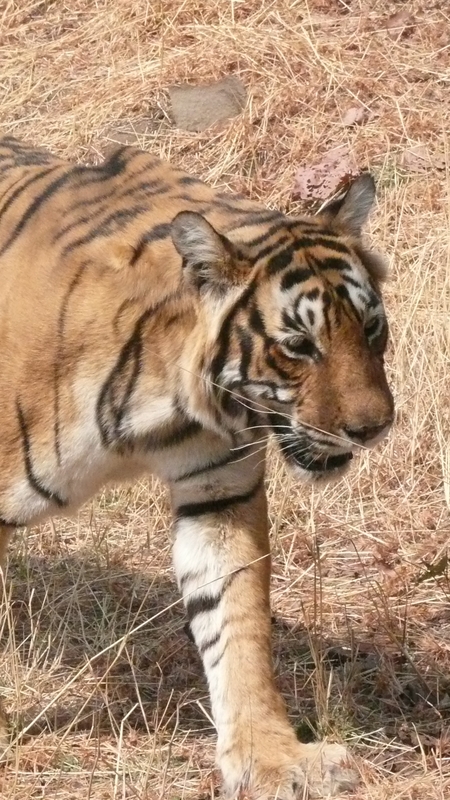 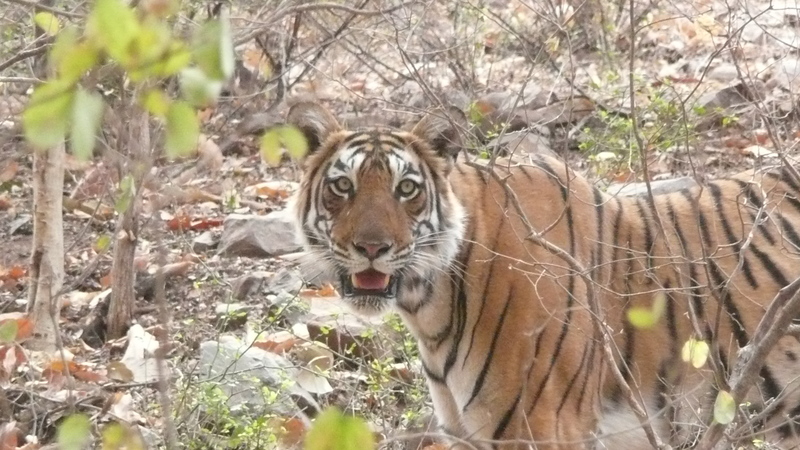 35 tiger sightings – 19 different tigers in just one week. They saw cubs and even witnessed a kill. In addition they saw 16 mammal and 110 bird species. All in all Stephen Mills rated it the best tiger trip to date. 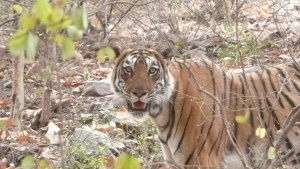 We offered a safari that surpassed all others not only by the number of sightings but in the careful planning and day to day special arrangements that are currently only possible in Ranthambhore. 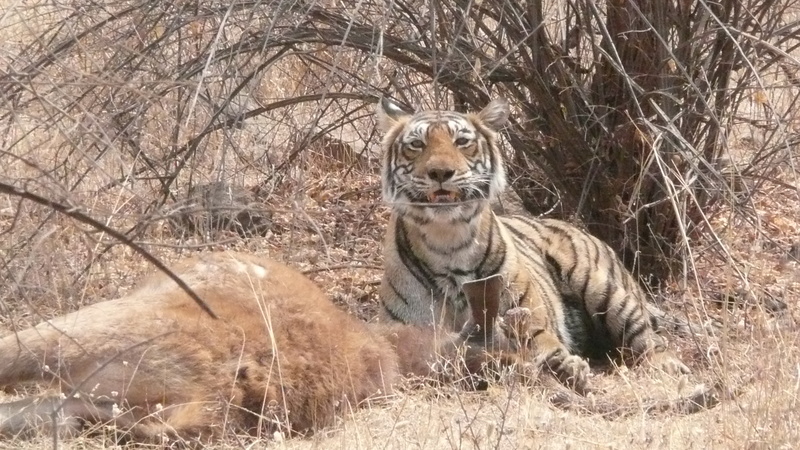 The success of this trip will be repeated next March for just 6 guests.